those participating in this event. or make a donation, click the picture below. 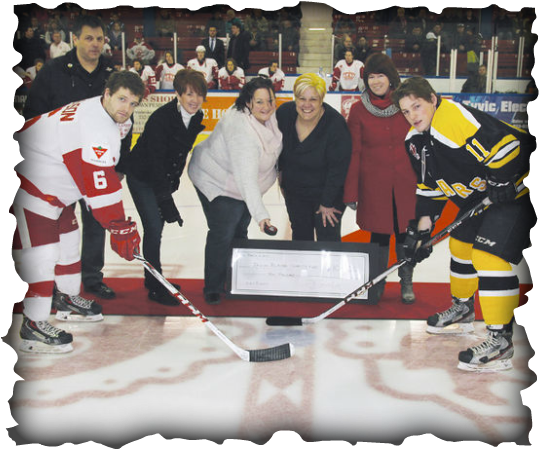 Special thanks to Eastway, Home Depot & Mayor for your generous donation of tickets to the Pembroke Lumber Kings Games. It was a truly amazing experience for the children to attend the games. Without your kindness this would not have been possible. 2 Canadian Mechanized Brigade Group - Thank you for your generous support and donation! Click on the picture below for more info!! 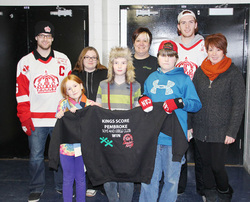 KINGS SCORE....BOYS AND GIRLS CLUB WINS!!!!!! 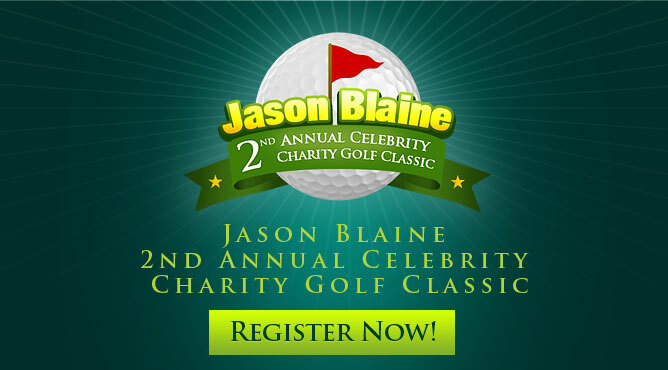 This event was a huge success!! 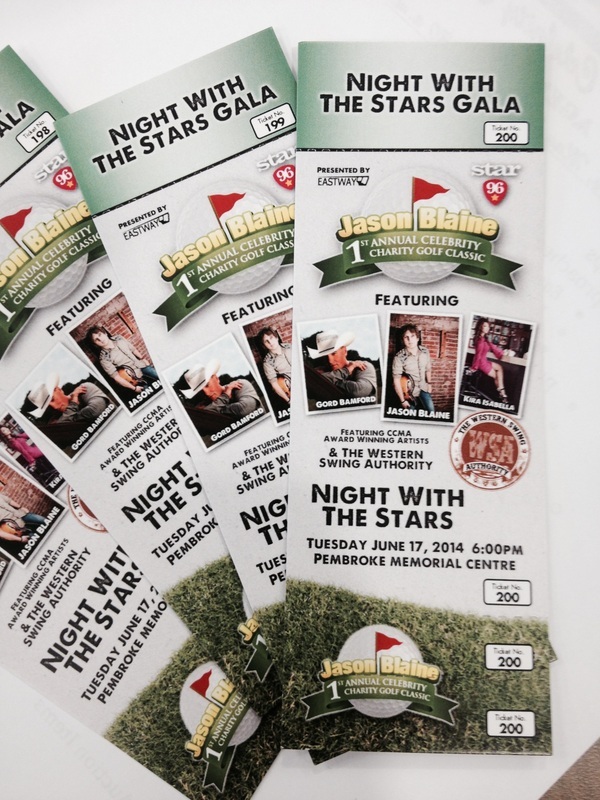 A big thanks to the Lumber Kings, Marianne Minns and everyone else helping to make this happen!! A huge warm heartfelt thank you to our community for all of the amazing donations. Hats and mittens are at each of our sites for the children, so if they soak their mitts while playing outside you have given them the gift of warm hands in dry mittens! Thank you!!!!!!!!!!!!!!!!!!!!!!!!! !